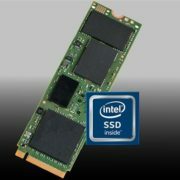 SSDs are now more common and search more and more by computer users due to their small size and fast speed. 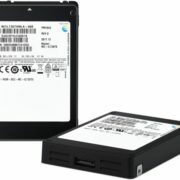 Many users said that after replacing the mechanical hard disk with a solid-state hard disk (SSD), the computer performance has increased, whether it is the starting speed or Software loading speed has improved significantly. In order to allow users to purchase a suitable SSD (solid state drive), we will explain in detail the points those a user needs to see in solid state drive before buying. Read and write speed is the most important point when users choose SSDs. The factors affecting the read/write speed of SSDs are interface standard, interface type, memory type, etc. The following are some of the above aspects. AHCI: Serial ATA Advanced Controller Interface or serial ATA advanced host interface standard, based on mechanical hard disk characteristics. Mechanical hard disks have the characteristics of high latency. Each command of AHCI needs to read 3 registers and consume 8000 CPU cycles, causing read delay. Although most of the current SSDs use the AHCI standard, their original design is not suitable for low-latency flash memory, which limits the speed of SSDs to some extent. NVMe: Non-volatile Memory Express, a non-volatile memory standard designed specifically for flash-based storage. The NVMe interface standard eliminates the need to read registers when executing commands, effectively reducing the latency between the controller and the software interface. At the same time, the NVMe standard can improve the IOPS (read and write times per second) performance of SSDs, and has the advantages of low power consumption and wide drive applicability. In terms of interface standards, NVMe is obviously more advantageous than AHCI in terms of transmission speed. However, AHCI is still the mainstream interface standard for hard disks. 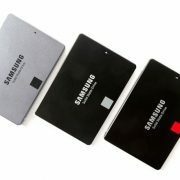 And a large part of SSDs also adopts the AHCI standard. The read/write speed of SSDs under AHCI standard is 400. ~500MB/s has been able to meet the needs of most ordinary users. Only some m.2 interface solid state drives begin to adopt the NVMe standard, and the read/write speed can generally reach 1000MB/s or more, and the price is higher than the AHCI standard solid state drive. 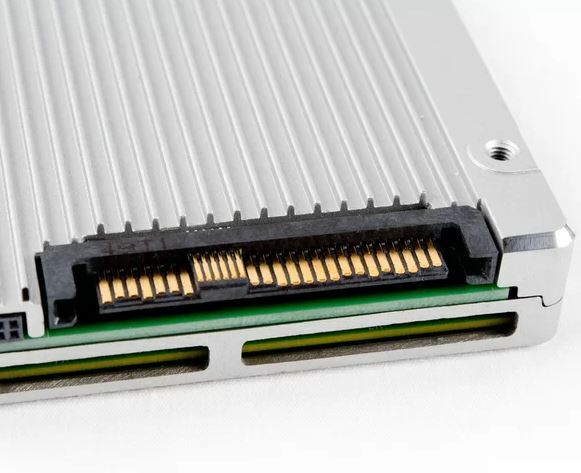 SATA3.0: Currently the most widely used hard disk interface type, the interface scheme is mature, and the theoretical transmission bandwidth is 6Gbps, which is common in 2.5-inch solid-state hard disks and mechanical hard disks. 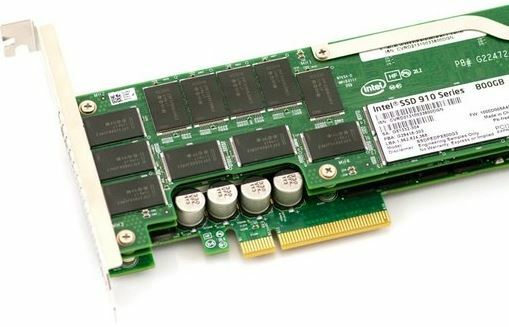 mSATA: Can be regarded as the mini version of the standard SATA interface. For portable device development, the physical interface is consistent with mini PCI-E, and the theoretical transmission bandwidth is still 6Gbps. The only advantage is that the solid state drive of the mSATA interface is smaller in size than SATA. PCI-E: Commonly used for expansion cards such as graphics cards and sound cards, the data is directly connected to the processor, and there is no need to call through memory, and the transmission efficiency is higher than the standard SATA. There are two types of PCI-E interfaces for SSDs, one is PCI-E2.0×2 and the other is PCI-E3.0×4.0. The former has a theoretical transmission bandwidth of 10 Gbps and the latter is 32 Gbps. M.2: It is seen as a new generation interface standard for replacing mSATA. Divided into Socket2 and Socket3, the former supports SATA, PCI-e × 2 interfaces, the theoretical transmission bandwidth is 10Gbps; the latter supports PCI-E × 4, the theoretical transmission bandwidth is 32Gbps. U.2: It is an interface specification introduced by the SSD working organization. It is compatible with SATA-Express, SAS, SATA and other specifications, and the theoretical transmission bandwidth is 32Gbps. The U.2 interface specification is relatively new. 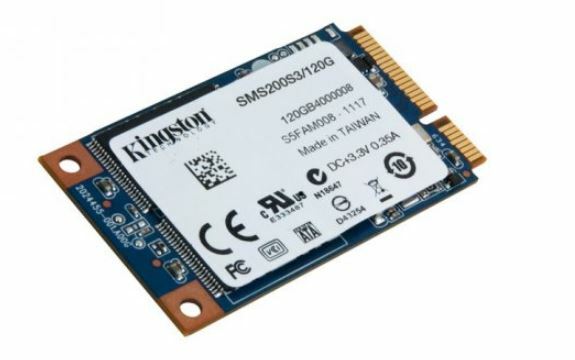 Currently, only a few SSD manufacturers use it, and the solid state drive of the U.2 interface is large, and the specification is 2.5 inches. 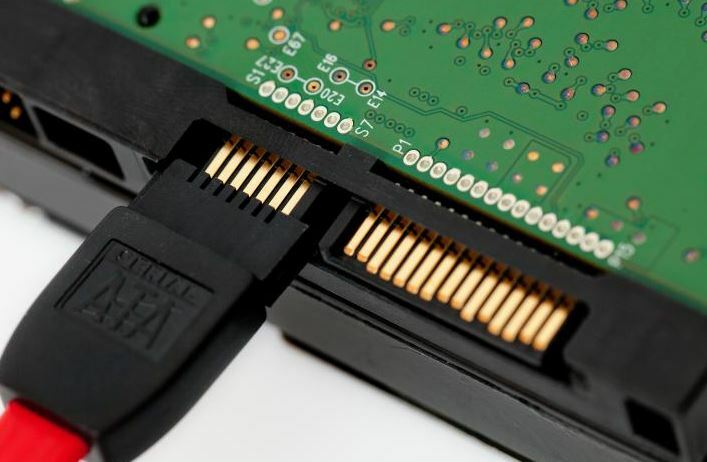 SATA and PCI-E interfaces are the most common types of interfaces. Generally, motherboards have two interfaces. mSATA, m.2, and u.2 are specific to the motherboard. Therefore, when purchasing these solid-state drives (SSDs), you should first confirm the motherboard support such type of interface. At present, the flash memory chips of the solid-state hard disks on the market are mostly MLC and TLC, and the cost performance is high, which can meet the daily data copying requirements of most consumers. SLC is generally found in high-end SSDs and is suitable for enterprise users. Note: Normal manufacturers will inform consumers of product performance through the more intuitive test and read speed, and will not directly mark the flash particle type. Hardware enthusiasts or other professional users can consult customer service if they need to know. At the same capacity, the price of a solid state drive is higher than that of a mechanical hard disk. Therefore, it is the most sensible and practical to choose SSD capacity on demand. If you only want to improve the system running speed, you can choose a solid state hard disk with a capacity of 64GB~120GB as the system disk. If you need to speed up the loading of general design or game applications, it is recommended to choose a solid state hard disk with 240GB~480GB capacity. The needs of gamers and design users would be more than 480GB or even 1TB of SSDs which more common for enterprise users, with higher performance and longevity, thus more expensive. 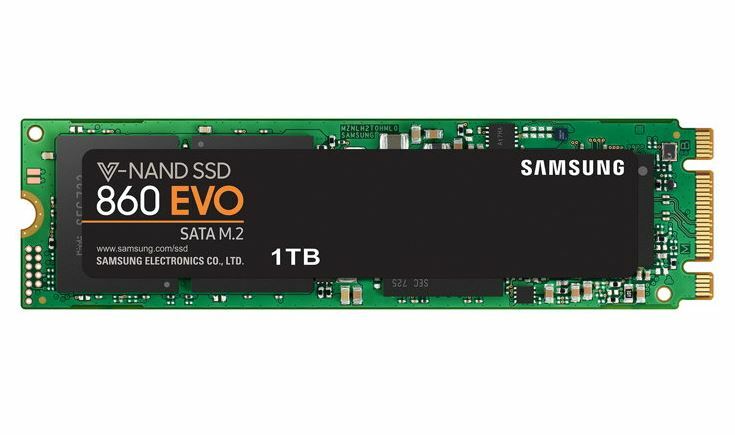 So, after going this short SSD purchase guide. I think you will have a better understanding of how to choose a solid-state drive after reading this guide. 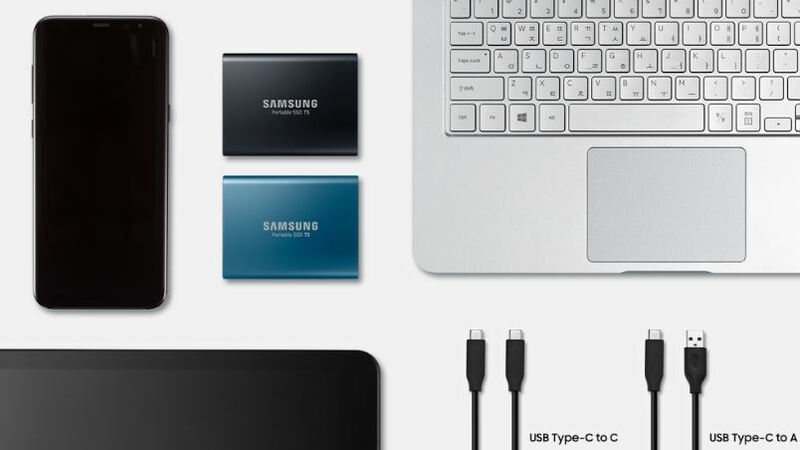 I hope you can buy your own SSD according to this purchasing guide.